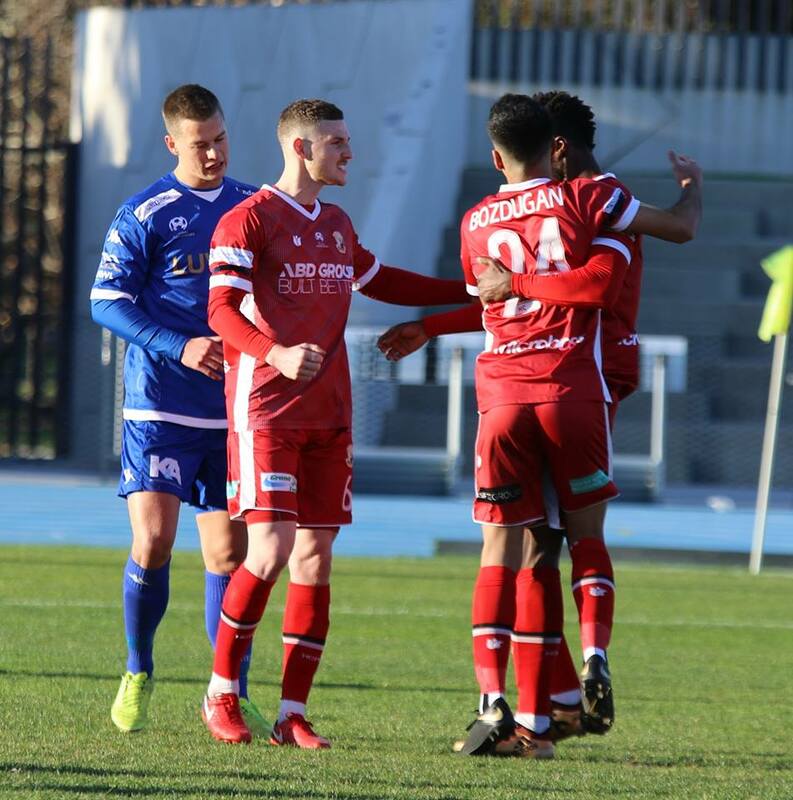 Hume City have gone down 2-1 against South Melbourne at Lakeside Reserve despite the better of the chances throughout the game. South Melbourne started well in front of a raucous home crowd, creating the first real chance of the game in the sixth minute. However, Hume were able to turn the game in their favour when they were awarded a penalty in the 9th minute, with John Cofie making no mistake from the spot, putting the away side ahead. The game became more balanced after the goal, with both sides looking to get forward and test the opposing defence. South looked dangerous from corner kicks through the opening half-an-hour, and in the 33rd minute Hume’s defence cracked when 19-year-old Giordano Marafioti found himself free from a corner and was able to head home an equaliser for South. South looked to push on after levelling the scores, and they squandered chances to go ahead before the half-time break, with the two sides ultimately going into the break unable to be separated. Hume looked the more likely to get the go-ahead goal in the opening stages of the second period, getting in behind the South defence on a number of occasions, only to fire their shots over and wide of the target with every attempt. City were made to rue their wastefulness in the 77th minute when South Melbourne were awarded a penalty of their own. South’s talisman Milos Lujic stepped up to take responsibility, and after feigning a slight stutter in his run-up, slotted home his penalty and sent the home crowd into raptures of applause. Hume spurned their biggest chance to equalise in the 81st minute when they once again found themselves in on goal. South were able to hold on and looked defensively stable from that point on, with the final whistle dropping the Hume players to their knees as they contemplated what could have been if they had been more potent in front of goal. 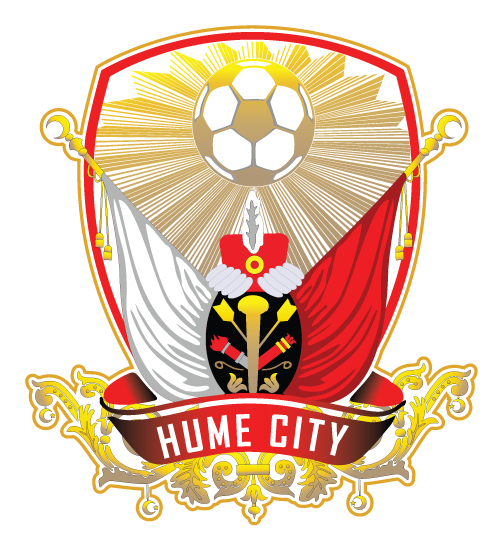 The post-match press conference with Hume’s player-manager Nick Hegarty will be uploaded on the Hume City Facebook page at 11am tomorrow (Monday) morning.